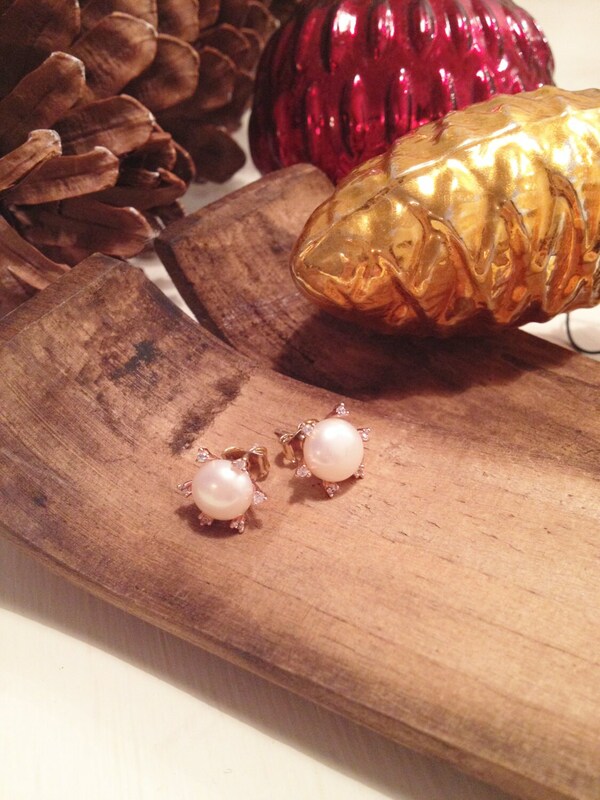 Just the cutest little stud pearl earrings! Mainly inspired by the XIXth century orientalism movement (think Ingres, Majorelle, Delacroix) and art deco, the Stael take their name from the 2nd empire Writer Madame de Staël. 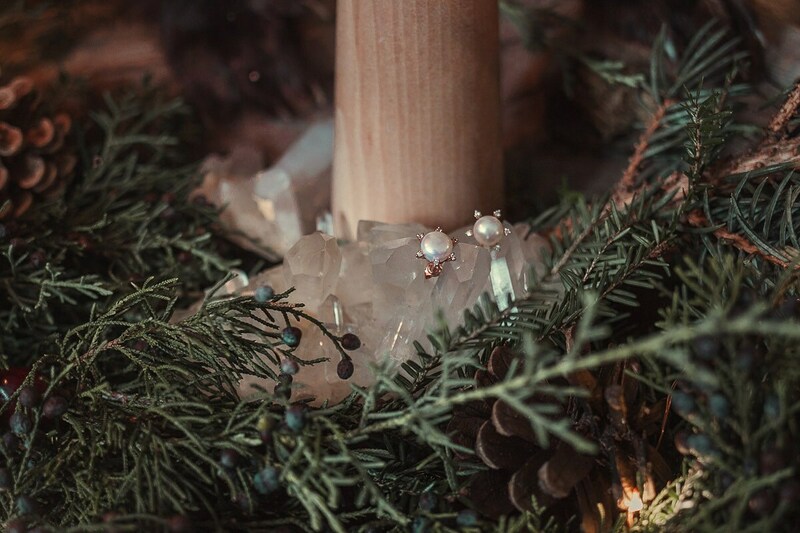 Made of a pair of dainty freshwater pearls ( 7mm) adorned by 18k rose gold plated crowns of Swarovski crystals. 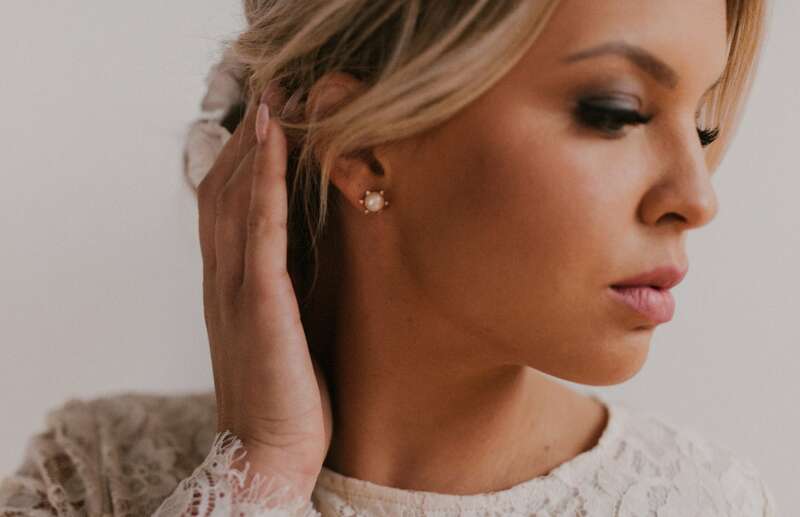 The ear posts are made of Vermeil (Rose gold 18k on 925 silver), that means it's perfect for anyone with allergies! the rest is dipped in rose gold 18k, so it won't tarnish easily. 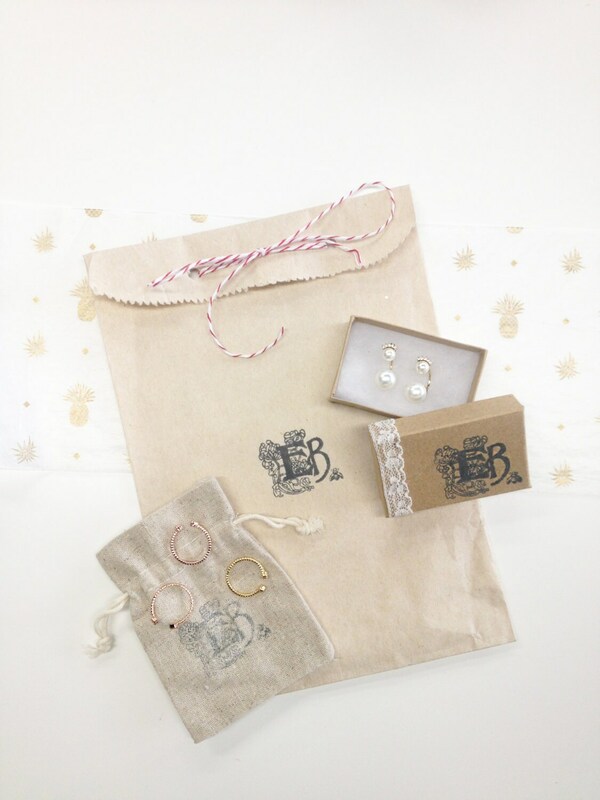 When you place an order with us, it means you agree with our shop policies.